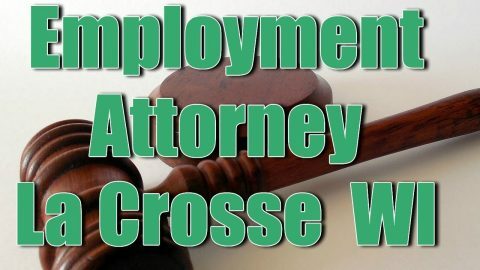 Harassment is unwanted conduct based on an individual’s membership in a “protected class” (see the preceding paragraph for a list of protected classes) that creates a hostile environment or adversely affects the individual’s employment. Most harassment claims are for sexual harassment. While morally wrong, harassment is not legally wrong unless the reason you are being mistreated is because of your association with a protected class. 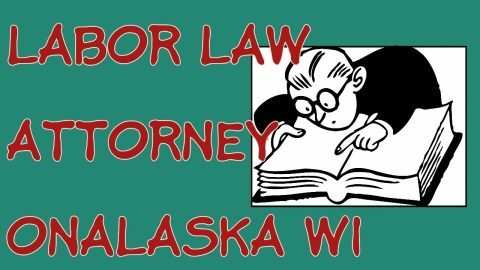 What is illegal discrimination?Can I take medical or parental leave?